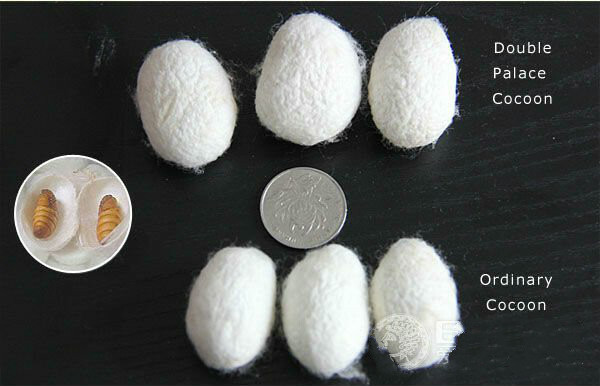 created with the threads from two different silk worms, also called double palace silk. 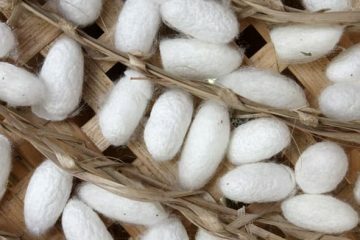 It has inherent lumps or silk knots within the yarn fabric.It is one of the purest silks in its natural form and one of the classiest and most luxurious silk fabrics available. -Takes dye well and is usually easy to sew. -Naturally irregular in texture, and the edges may unravel. 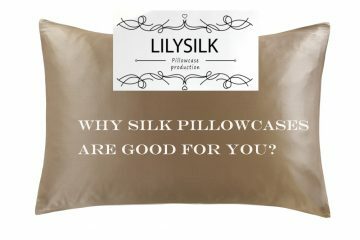 Lilysilk provides dupion silk products of cushion covers and table runners with a wide range of colors, sizes and styles. 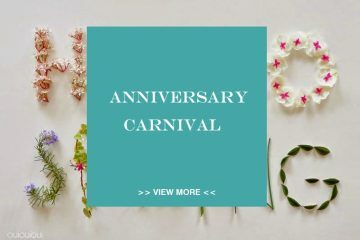 If you want to upgrade the look of your room decoration with u unique, elegant, and refreshing atmosphere, buy them now. Previous ArticleWhat Do You Know About Silk Drape? 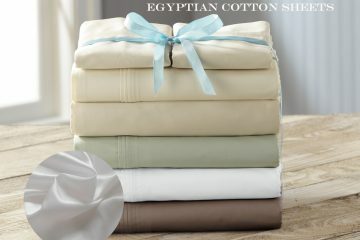 Next ArticleHow To Fold and Care Your Silk Fitted Sheet?